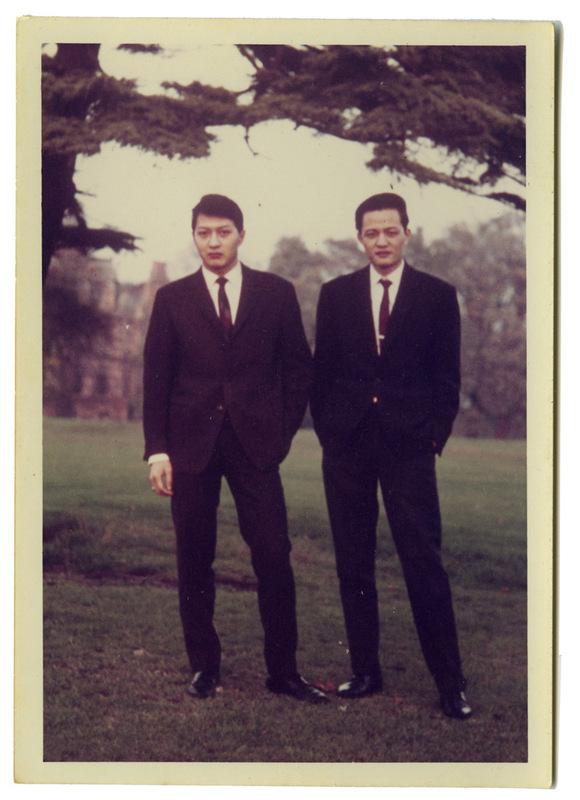 In 1958, Bunnan's second wife persuaded him to send her son to study in America. In respond, Shook Yin sent three of her daughters to study in America and Tai Ching to study in London. Since Hong Kong was a British colony, a degree from the United Kingdom was seen as far more prestigious.